Home > Our Famous Fundraisers! All year long, volunteers, families and friends come together to raise funds for MFYC – and you can, too. Find the one that is right for you, and get involved today! Is an on-going fundraiser. We have catalogs and order forms available each Wednesday during rehearsal, but if you wish to place an order, you may check the catalog here and send us your order by e-mail. 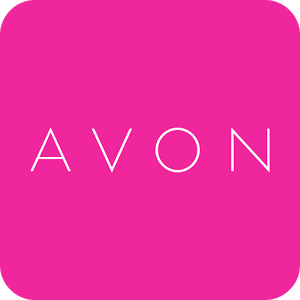 If for any reason you find yourself unsatisfied with your purchase, our Avon representative provides our customers with easy returns. Items purchased can be returned provided the merchandise is in its original packaging and unused. 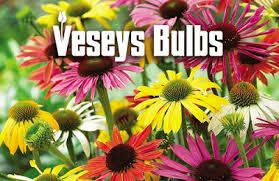 Awesome prices on bulbs and plants. You will love the blossoms!. Please pick up your catalog and order form during practice and sell among family and friends. This is a Spring Fundraiser and this year will end by April 20th. All orders should be in and paid by then. Take is a sneak peek at the catalog here. Our super star fundraiser going on every Fall. As many of our returning customers can attest, our 8-inch Red Poinsettias are of excellent quality and guaranteed to have a minimum of 4-5 blooms. They make exceptional gifts for holiday parties or for Christmas decorating, and they last long after the season has passed. All orders must be prepaid in full by cash, paypal or a cheque payable to the Mississauga Festival Youth Choir (MFYC). Donating has never been easier or more inspiring. Donate In Honour of or In Memory of. Donate Securities!